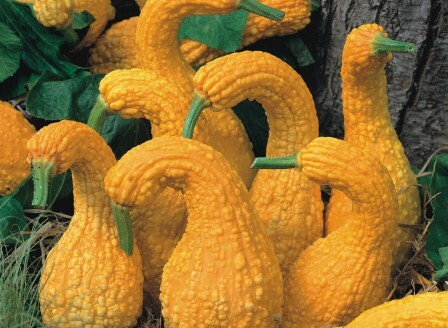 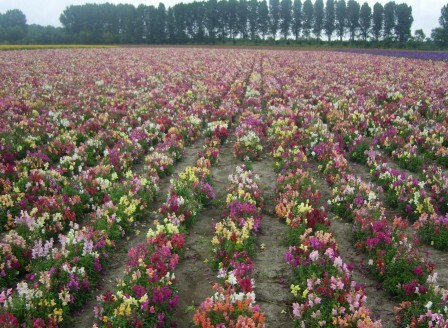 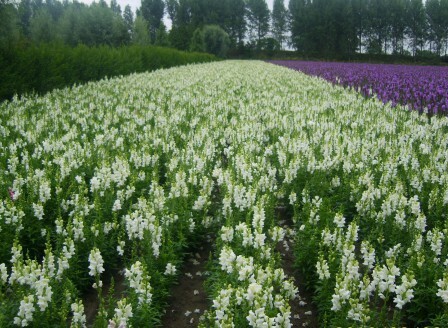 Here you can see some of the varieties which we grow. 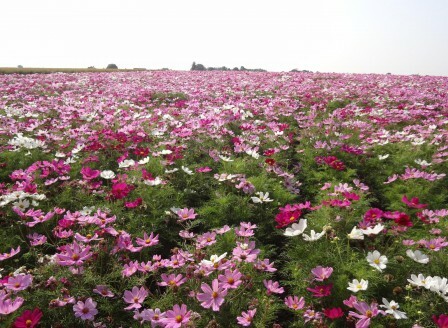 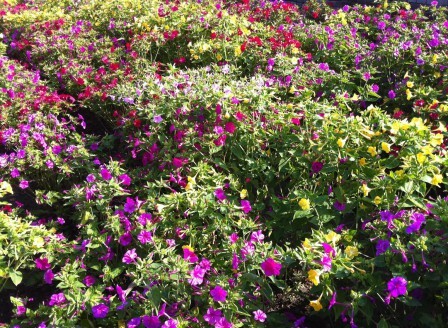 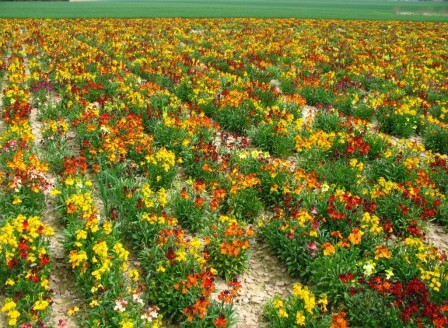 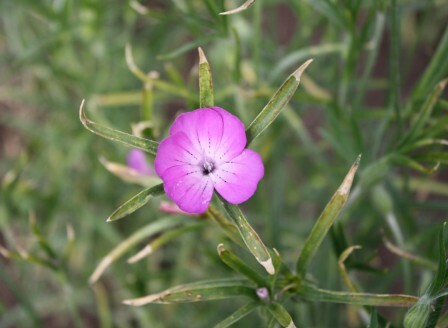 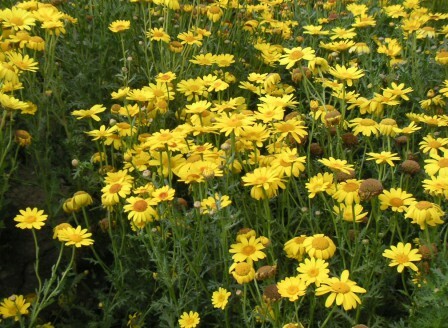 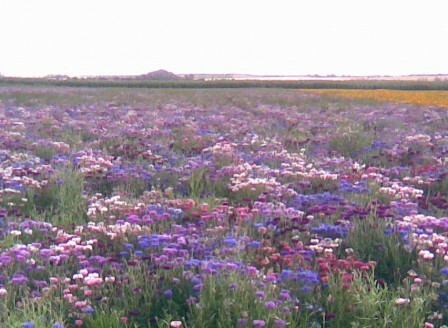 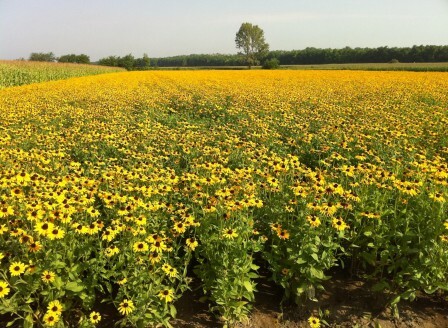 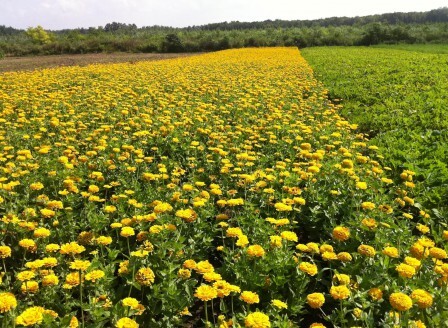 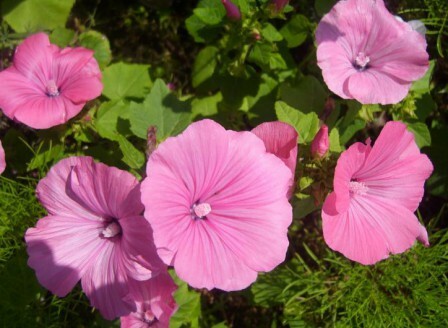 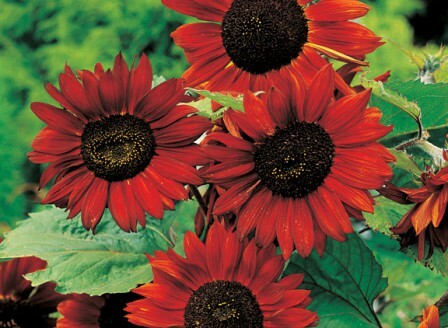 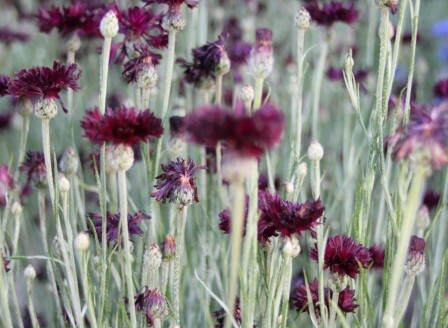 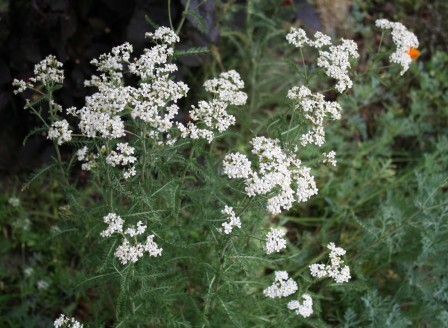 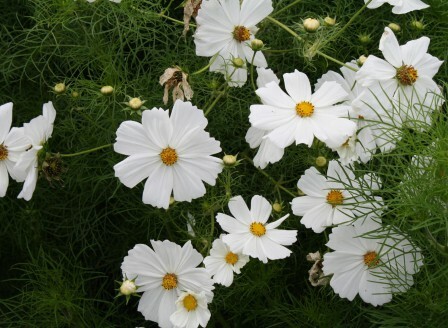 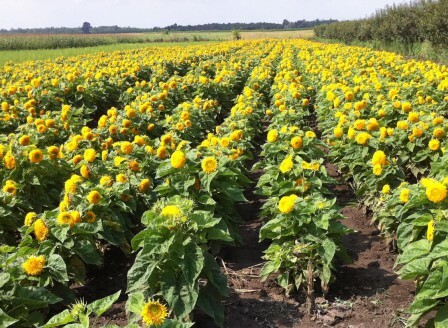 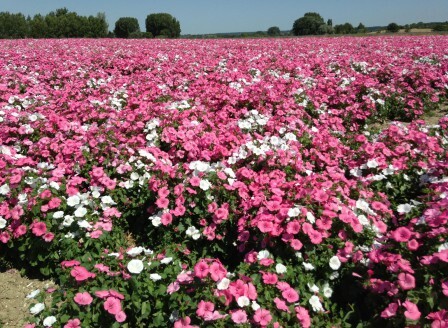 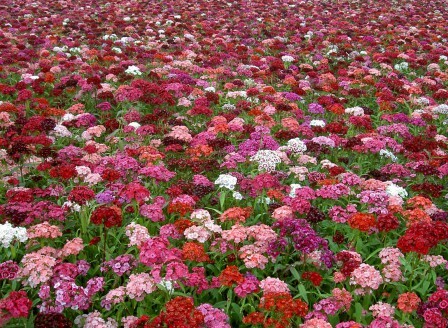 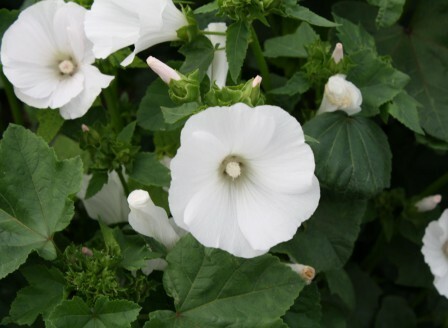 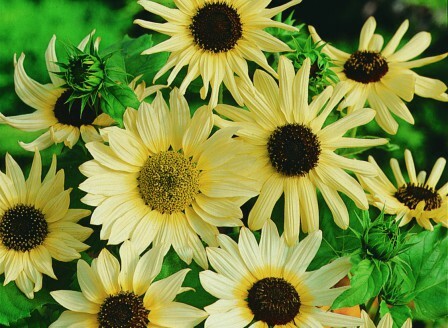 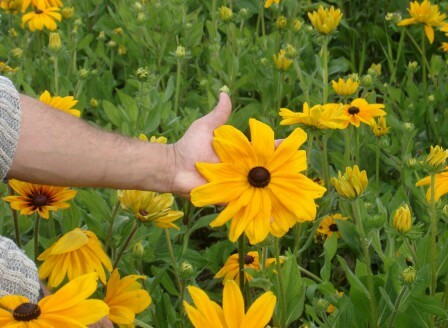 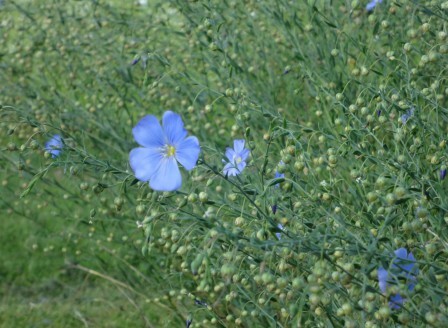 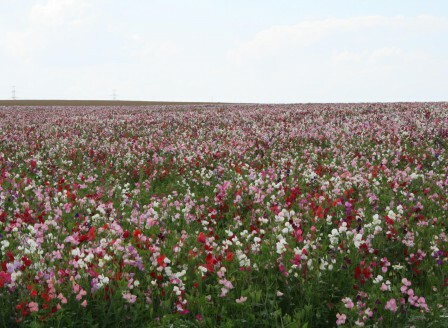 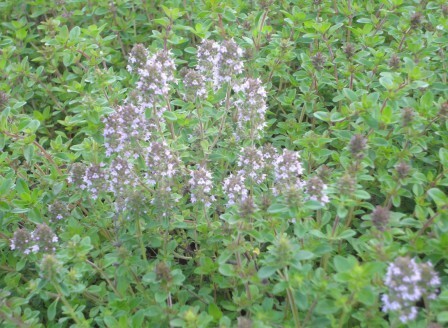 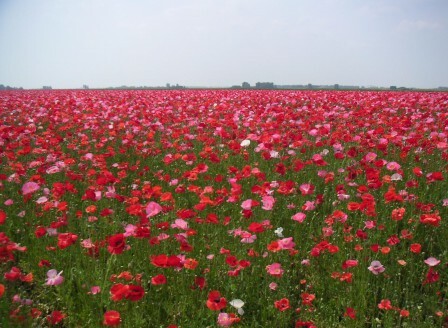 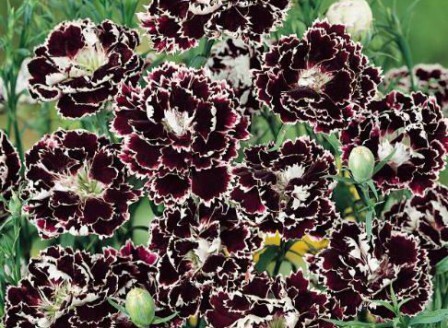 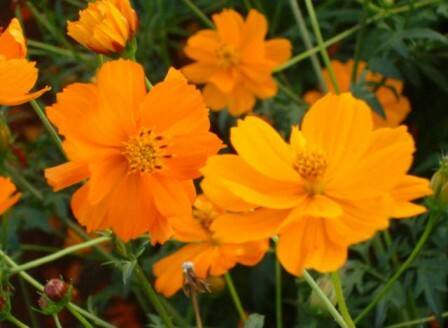 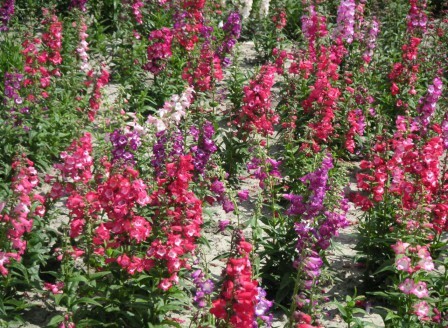 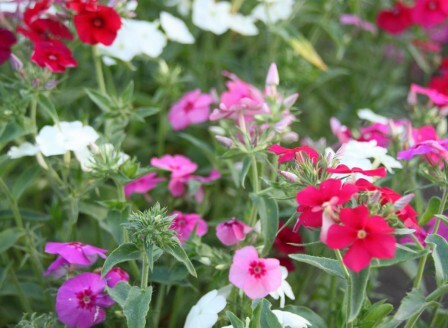 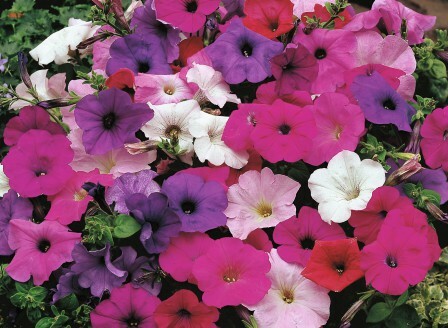 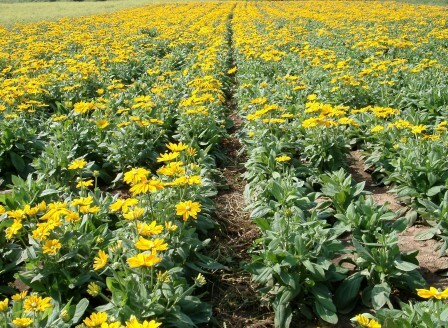 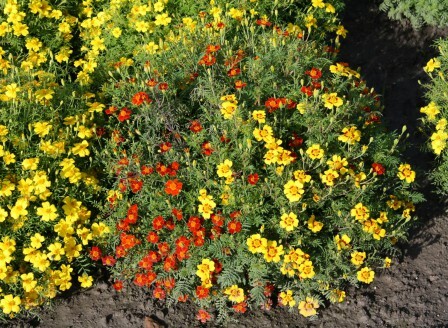 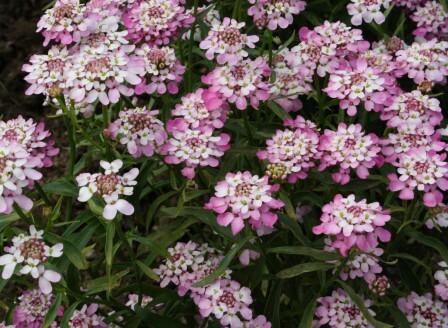 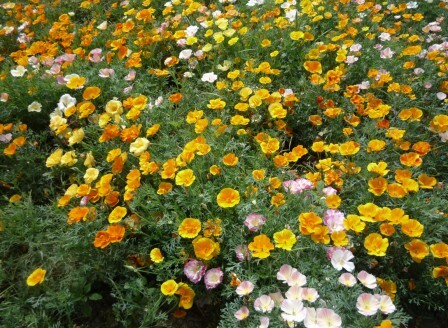 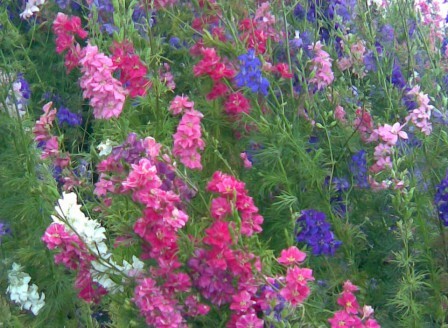 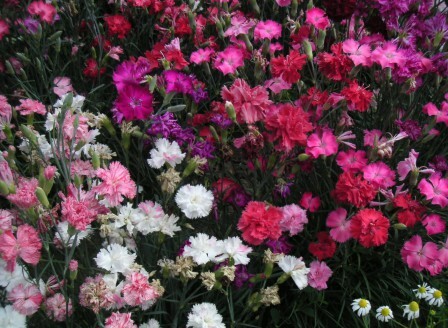 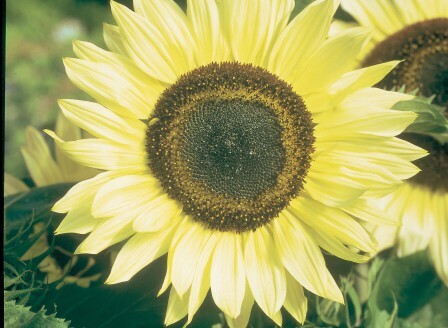 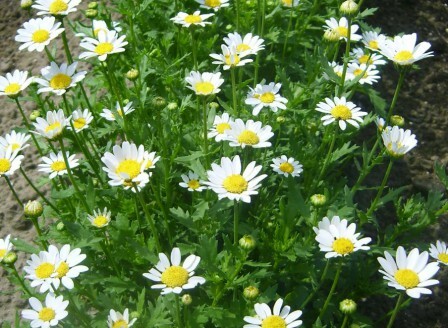 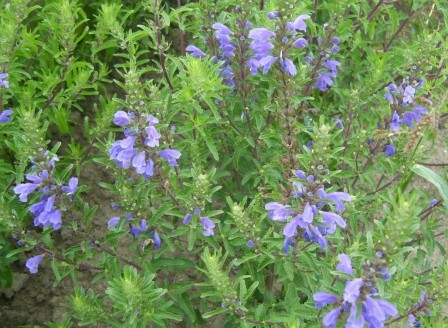 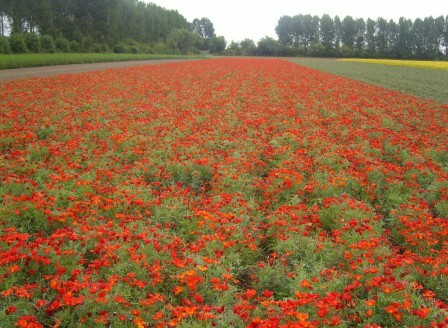 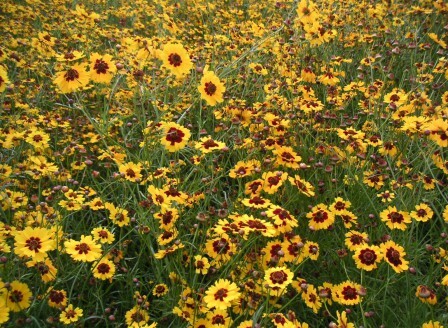 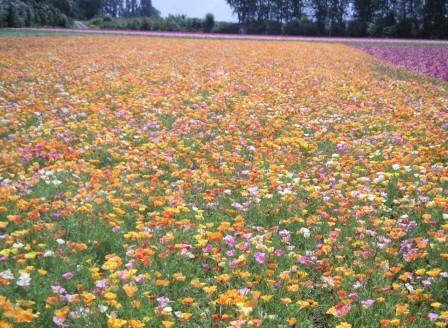 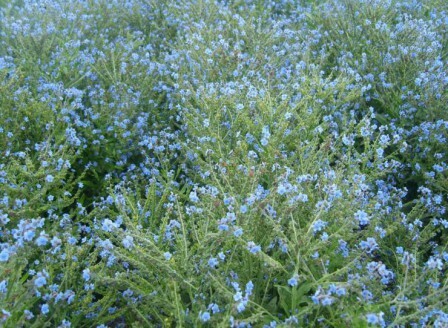 FSH produces annual, biennial, and perennial flower seeds. 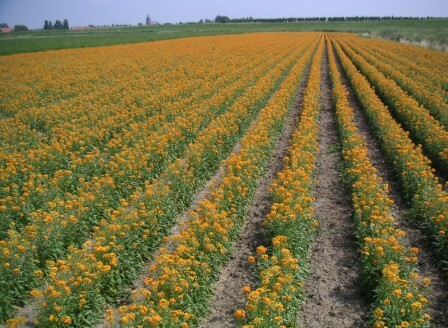 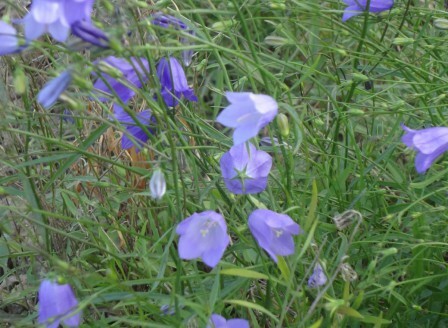 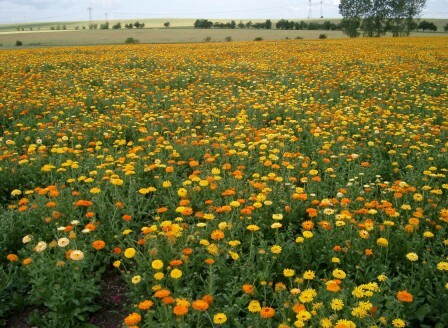 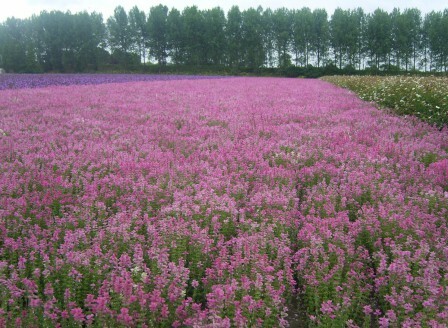 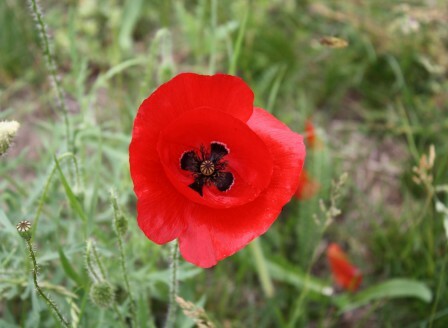 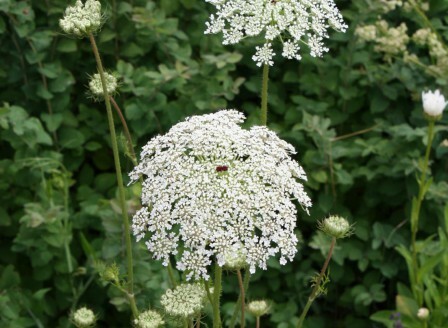 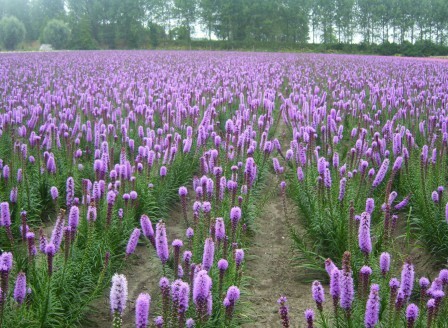 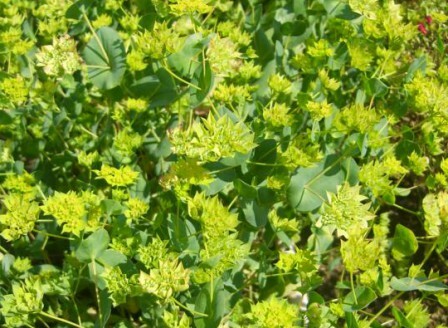 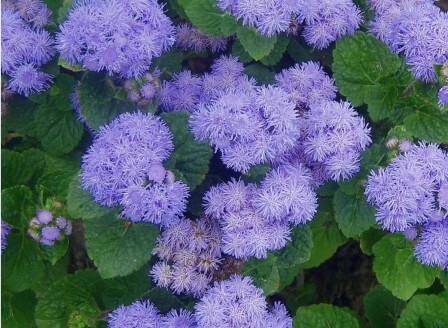 In addition we offer seed of a number of wildflowers and naturalized species. 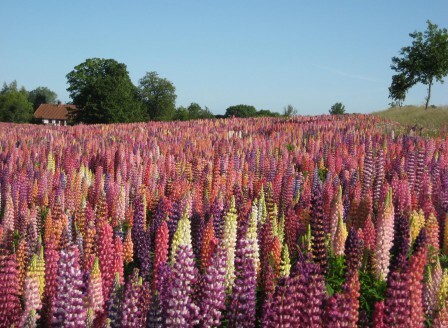 We work exclusively with collectors who are knowledgeable in plant habitat and conservation so that the natural stands of the plants are protected. 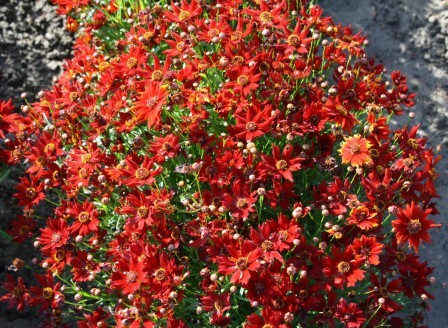 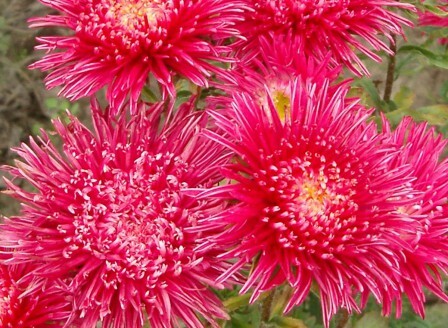 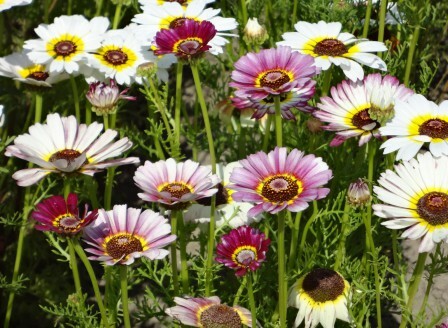 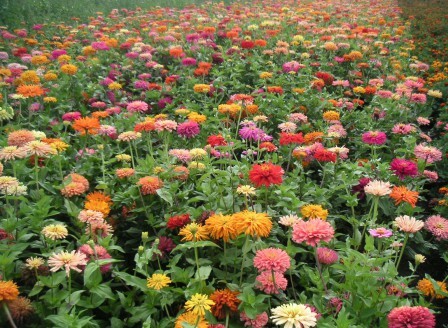 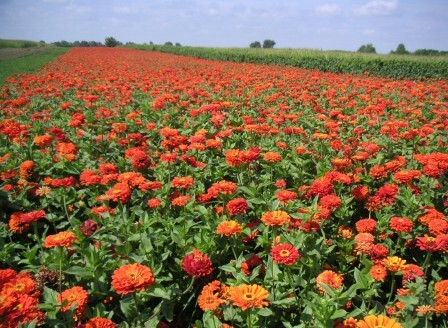 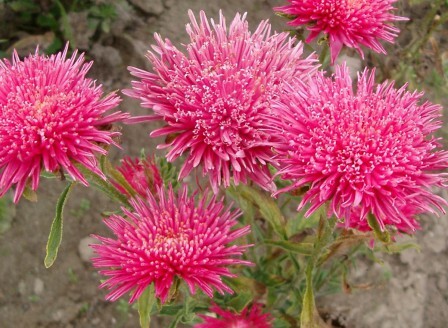 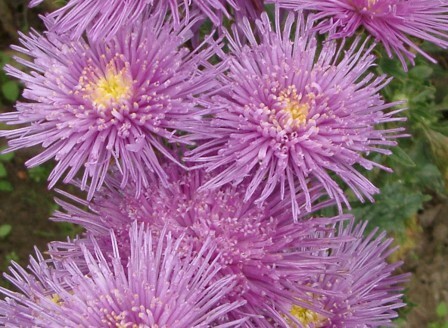 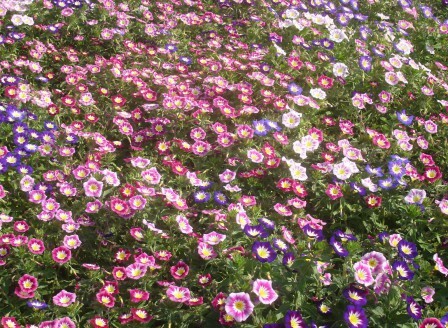 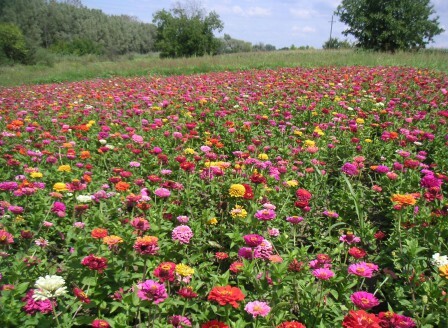 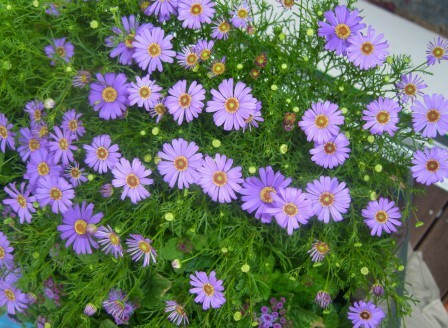 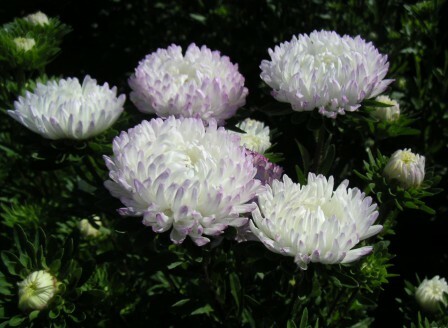 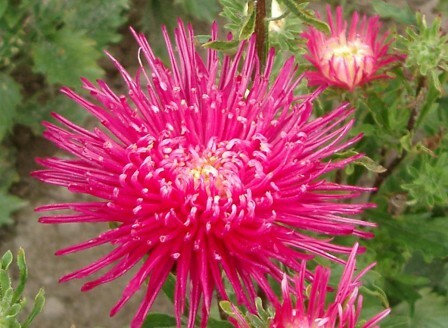 We at FSH produce a wide range of annual, perennial and biennial flower seed from Asters to Zinnias. 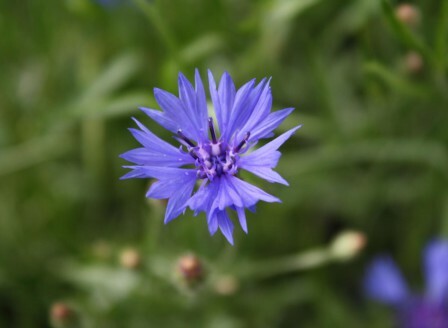 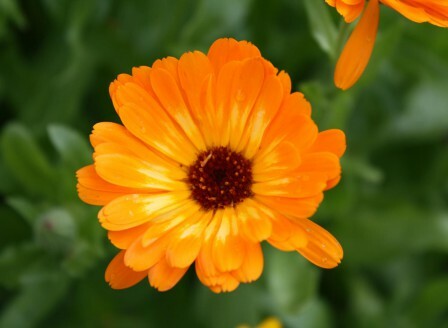 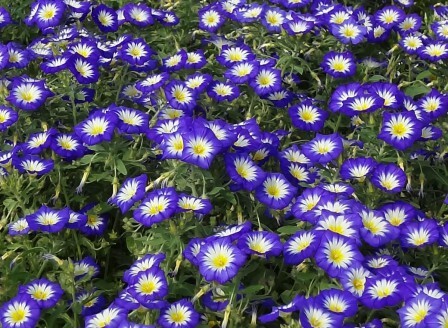 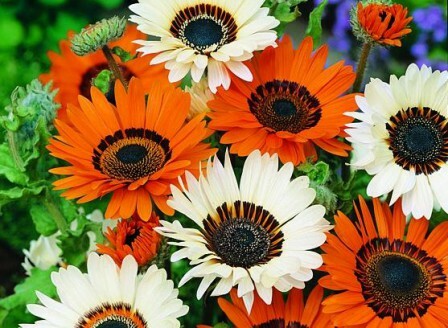 Of course we have such garden favorites as Cornflower, Calendula, Marigold, Pansy, Petunia, Poppy and Sunflower. 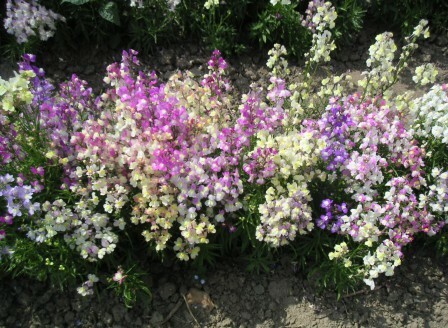 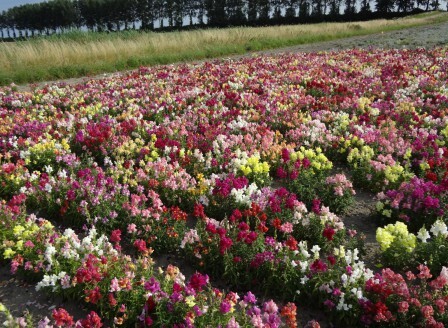 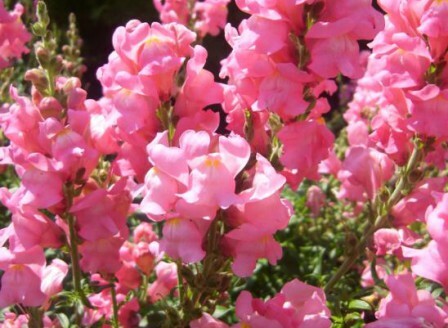 We also produce seed of Antirrhinum, Cheiranthus, Chrysanthemum, Cosmos, Dianthus, Delphinium, Echinacea, Iberis, Lathyrus, Liatris, Linum, Lupinus, Phlox, Rudbeckia and many others. 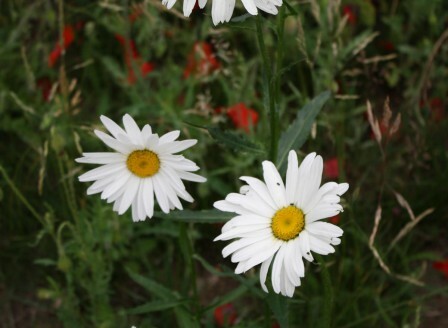 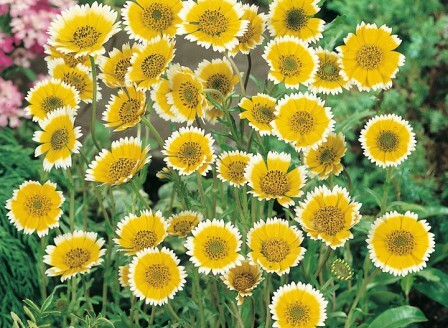 In addition we offer seed of a number of wildflowers and naturalized species; Agrostemma githago, Campanula rotundifolia, Daucus carota, Leucanthemum vulgare and Lupinus perenne to name a few. 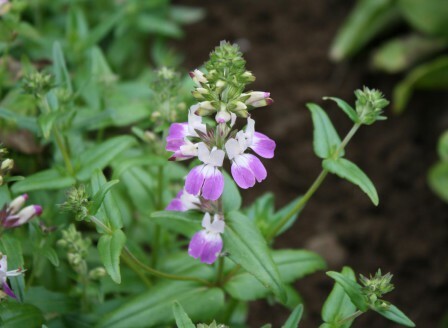 We work exclusively with collectors who are knowledgeable in plant habitat and conservation so that the natural stands of the plants are protected.